Oval Kids by apple seeds: VOTE for apple seeds and songs for seeds! 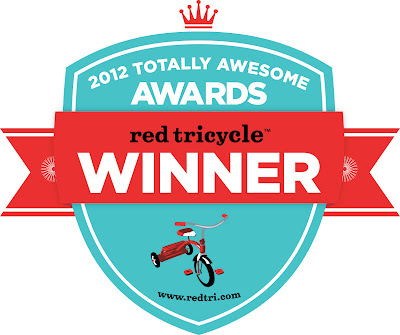 apple seeds is the proud winner of the 2012 TOTALLY AWESOME AWARDS for Coolest Indoor Playspace and Most Magical Music Class. We have been nominated in the Red Tricycle's 2013 TOTALLY AWESOME AWARDS! VOTE for us to take first place again this year: • Best Kids Music Class (songs for seeds): http://awards.redtri.com/2013/music-classes/?location=ny-metro • Best Indoor Playspace: http://awards.redtri.com/2013/indoor-playspaces/?location=ny-metro Voting ends August 15th and we need your help to WIN!